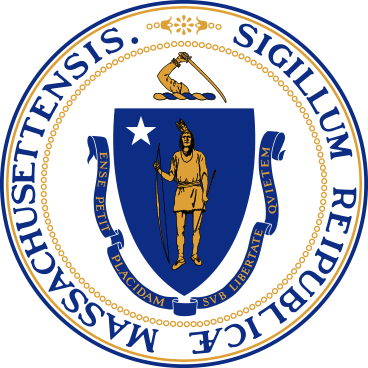 Massachusetts is a national leader in the technology sector and while already home to many of the world’s leading hardware, software and computing companies, the state remains a hotbed for startups who hope to be the next technology leaders. As we all see the increasing importance of digital literacy, we have developed three computer science challenges for K12 schools during Mass STEM Week. 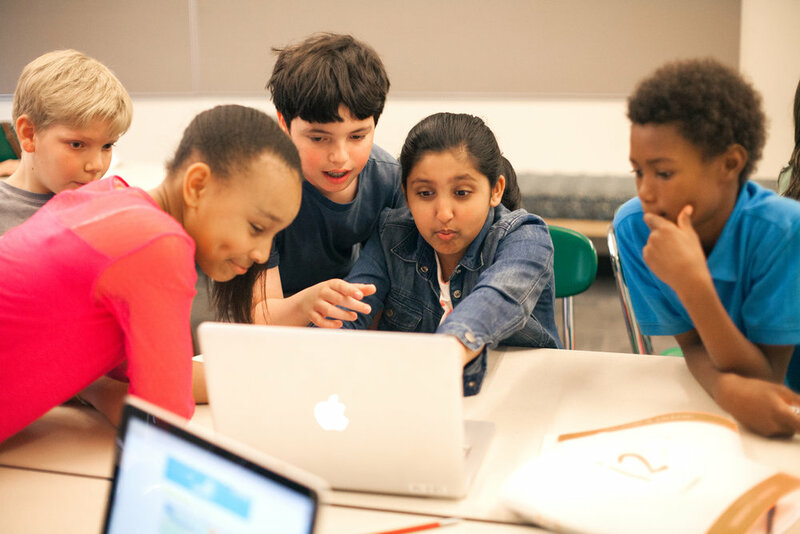 Elementary schools are introduced to Scratch a basic block programming language developed at the MIT Media Lab. Students are then given basic instructions on how to develop their own digital games for their laptop, tablet or smartphone. Middle schools learn how a computer “thinks” and are introduced to binary code and how it is a part of almost all technology we use today. Students are then tasked with putting their new knowledge to work in a hands-on project to build their own vending machine. High schools begin by learning to code in MATLAB the most widely used program in engineering. Student teams are then tasked with using this knowledge and their own imaginations with building a fitness tracker. Using sensor data retrieved from smart phones, teams create a model and then an application to inform people about how effective their workouts are. Each school would spend Mass STEM Week on their projects with a deadline to submit their projects to a panel of judges from MathWorks, i2 Learning, other technology companies, MIT and venture capital firms by October 31.